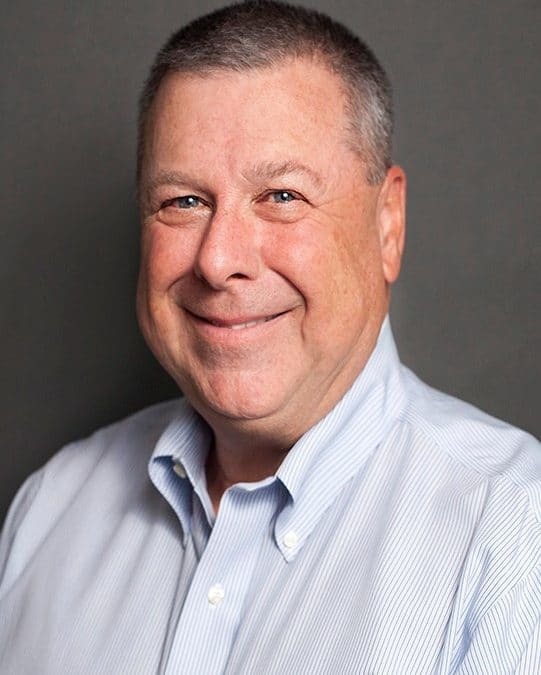 Bill Maness, president and CEO of Syndeo Outsourcing, has been elected as a board member for the National Association of Professional Employer Organizations. He is one of 24 members of NAPEO’s board of directors. Of that, 22 are from NAPEO member organizations. Two board members are from associate member companies, essentially service providers to the PEO industry. Each board member can serve four years on the board during two separate two-year terms. NAPEO is a trade association and serves as voice of the professional employer organization industry. The organization advocates for the industry to be recognized as providing the best workforce solution for businesses. ~Josh Heck, Marketing Manager, Syndeo Outsourcing.